The Couch Tater Review: 5 STARS for Element Keepers! 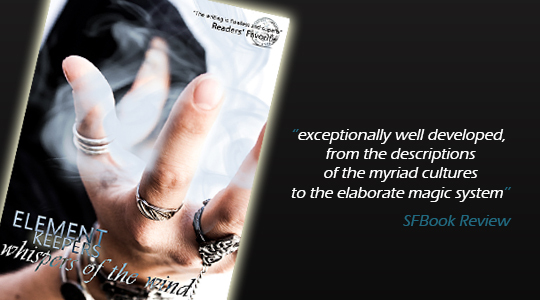 Element Keepers has been called a fast paced, action-packed epic fantasy book. Following in the footsteps of her favorite fantasy authors, E.P. 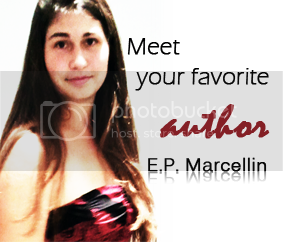 Marcellin created a new world and characters that push the boundaries of imagination. 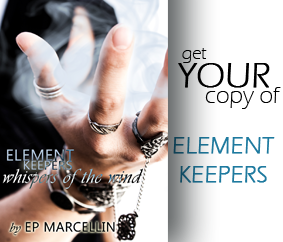 Get your free copy of Element Keepers!